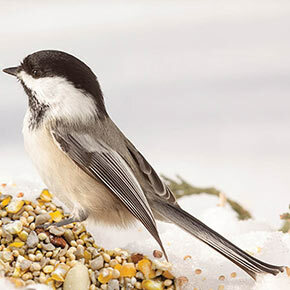 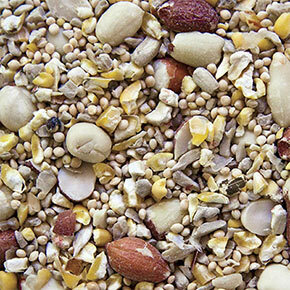 A Spring Hill exclusive, Original No-Waste Mix contains a top-quality blend of seeds most preferred by a wide variety of birds: sunflower hearts, white proso millet, peanut halves and cracked corn. You won't find oats, red millet and other fillers which are major components of inexpensive mixes that often end up on the ground under feeders. 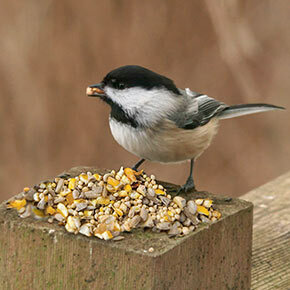 This 1lb trial size bag is an inexpensive way to see the difference!